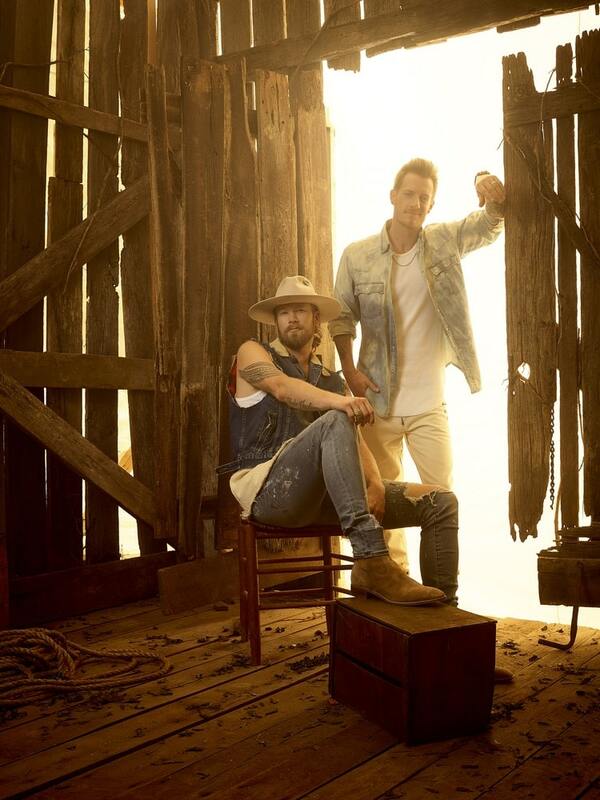 FGL’s new album, Can’t Say I Ain’t Country, will be released on February 15, 2019. 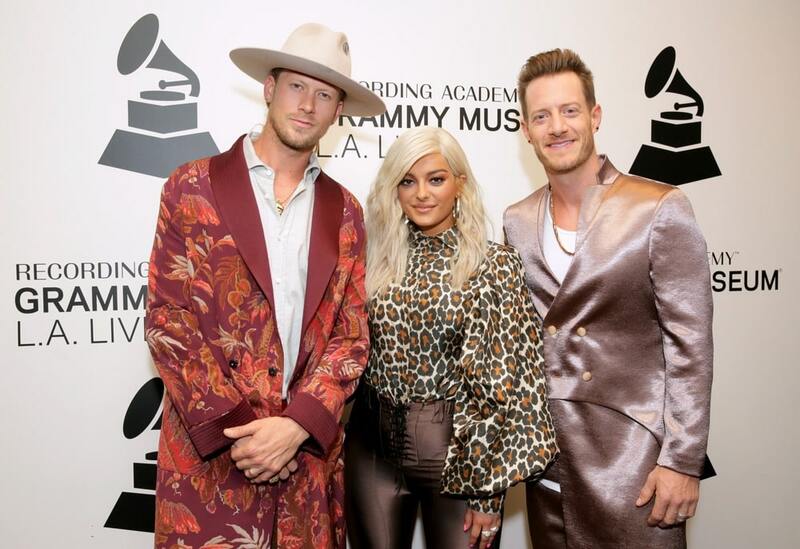 The lyrics are from “Meant to Be,” the first collaboration between country music’s Florida Georgia Line duo, Tyler Hubbard and Brian Kelley, and pop artist sensation Bebe Rexha. 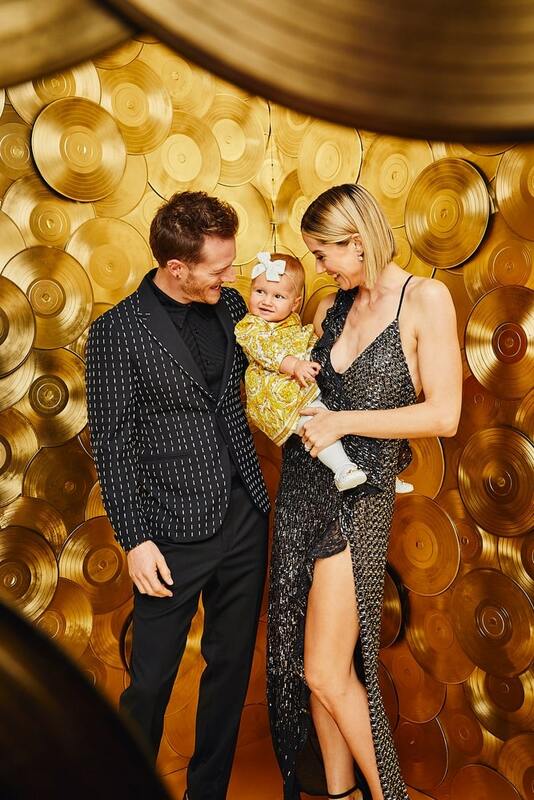 On the first day they met to work on a song, Tyler and Bebe were dealing with some business-related frustrations, prompting Tyler’s wife Hayley to share the timeless sentiment: if it’s meant to be . 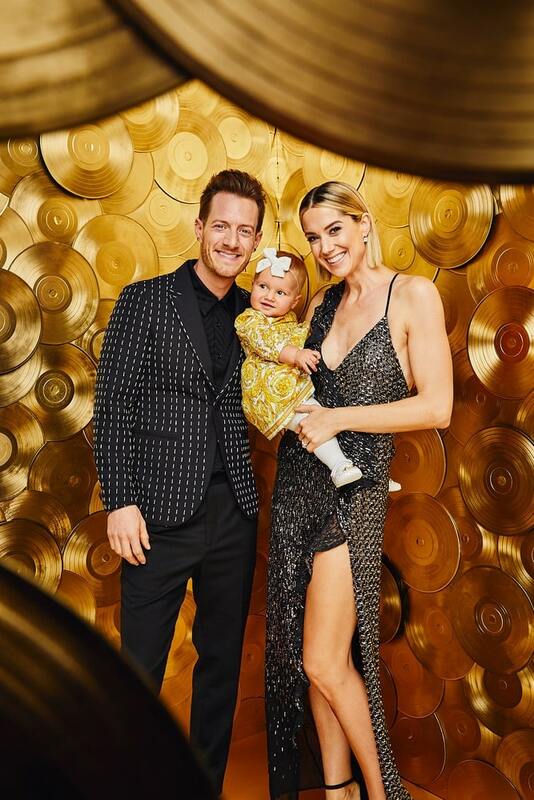 . .
On that note, when Florida Georgia Line (FGL) sings about destiny, it’s with insights learned from recognizing and grasping their opportunities. 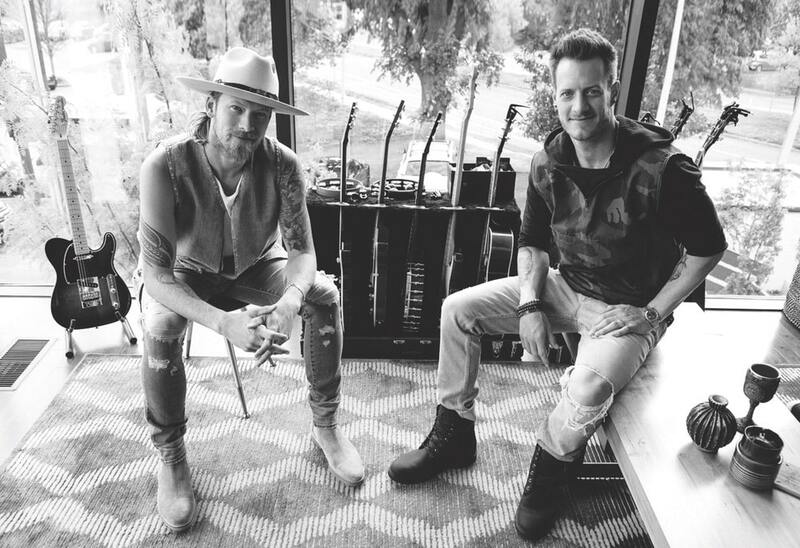 Still working independently, FGL released their first EP, Anything Like Me, in 2010, followed by It’z Just What We Do in 2012. 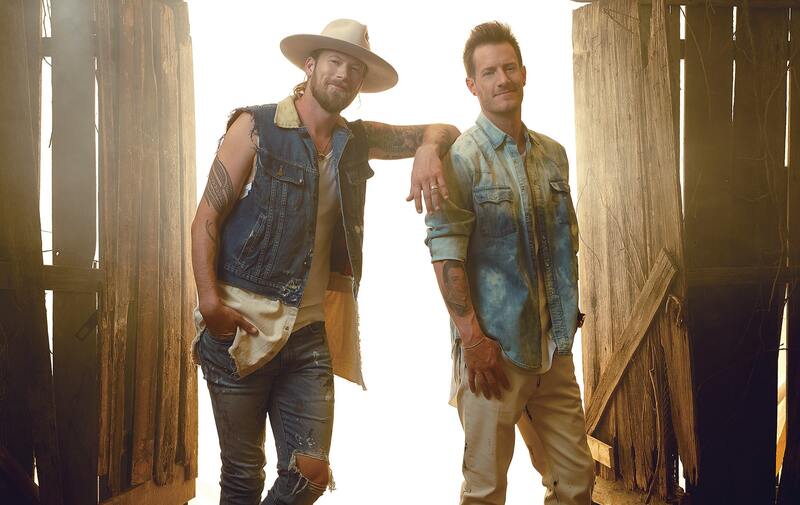 Here’s to the Good Times, their first album, which came out in December of 2012, includes their breakout hit “Cruise.” Released in April of 2012, the song had five thousand downloads in its first weekend on iTunes. 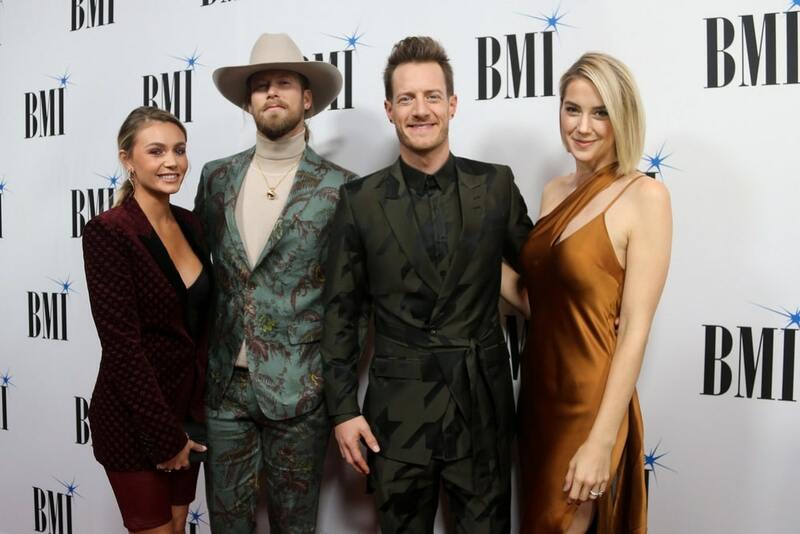 Suddenly, FLG had their choice of recording contracts and signed with BMLG Records. 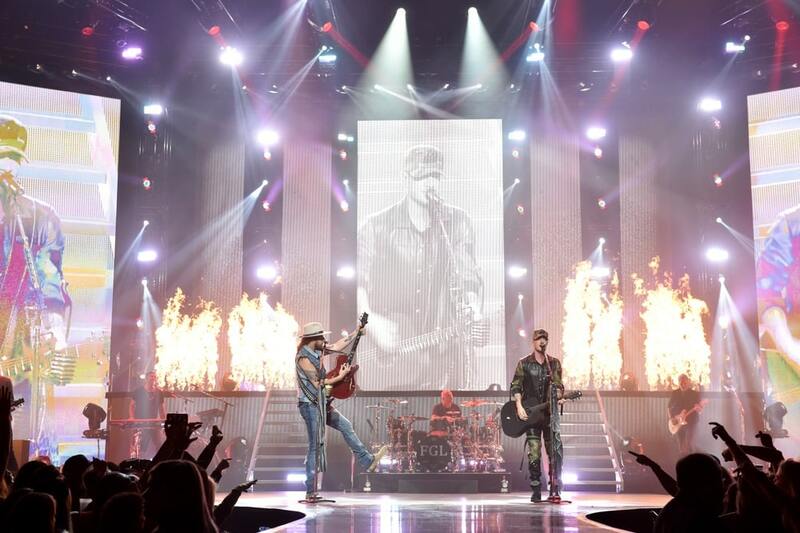 “Cruise” became the best-selling song by a country duo in digital history, and the album was certified platinum in the US and Canada. 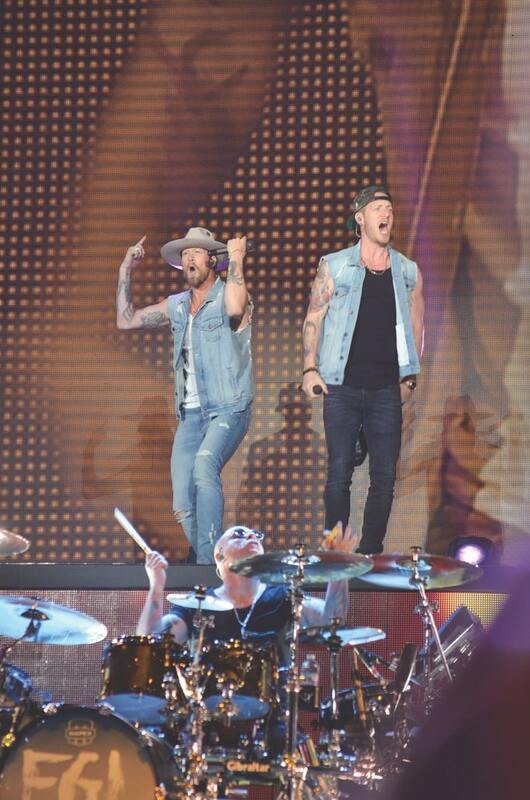 In 2013 alone, FGL won New Artist of the Year and New Vocal Duo of the Year, Academy of Country Music Awards; Duo Video of the Year and Breakthrough Video of the Year, CMT Awards; Vocal Duo of the Year and Single of the Year, CMA Awards; and Single of the Year (in a remix with Nelly), American Music Awards—along with several other nominations. “We’ve always been inspired by all types of music,” says Tyler. Inspired, not converted. 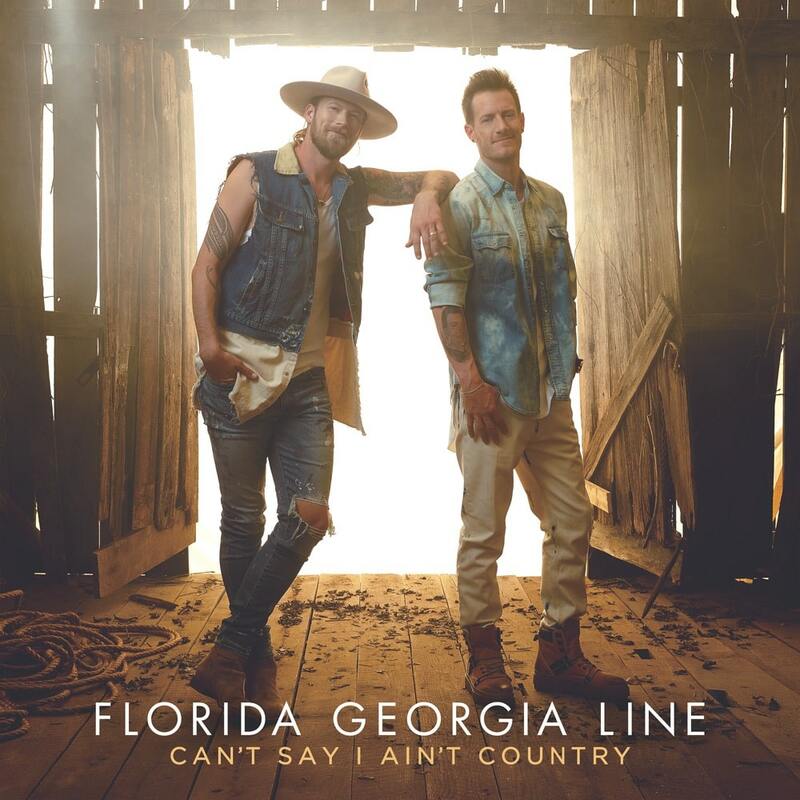 Sending a message to any who suggest otherwise, FGL named their fourth album Can’t Say I Ain’t Country. “We continue to push ourselves with each project and are so excited to bring these songs on the road this summer,” says Tyler. “And the title can’t say it any better,” Brian affirms. The proof, of course, is in the music. 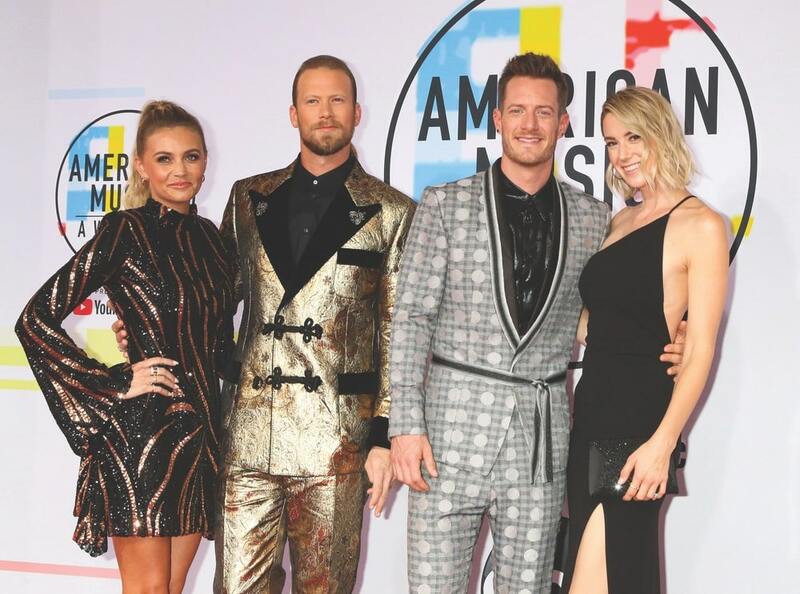 The industry has resoundingly applauded “Meant to Be.” Likewise, “Simple” and “Talk You Out of It” bounced to the top of the country charts. Carving out time from touring and other engagements to focus on the one project would have challenged groups who are far less in demand. 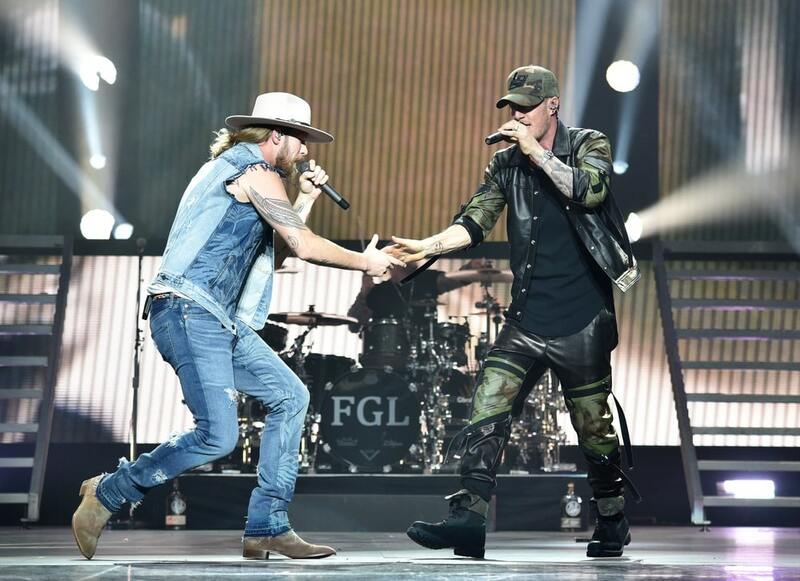 FGL’s ability to manage their full list of undertakings is remarkable. 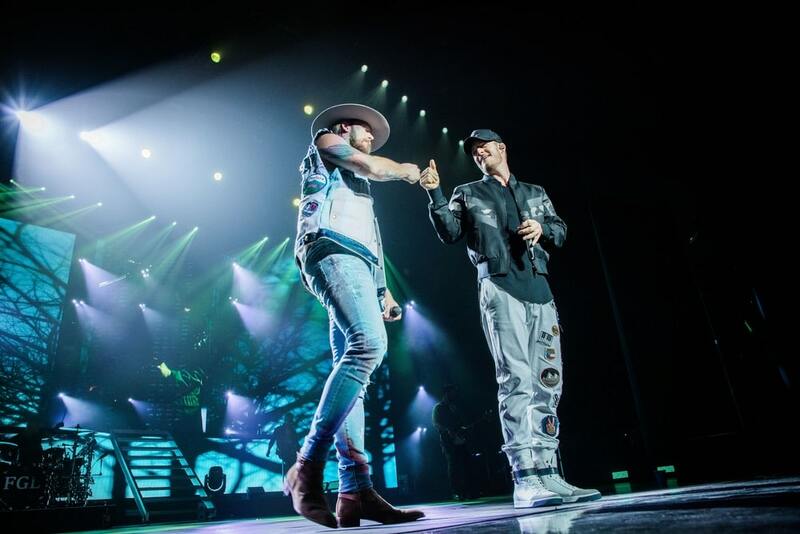 In a related endeavor, Tyler and Brian founded an outside-the-box facility in Nashville called Meet + Greet. 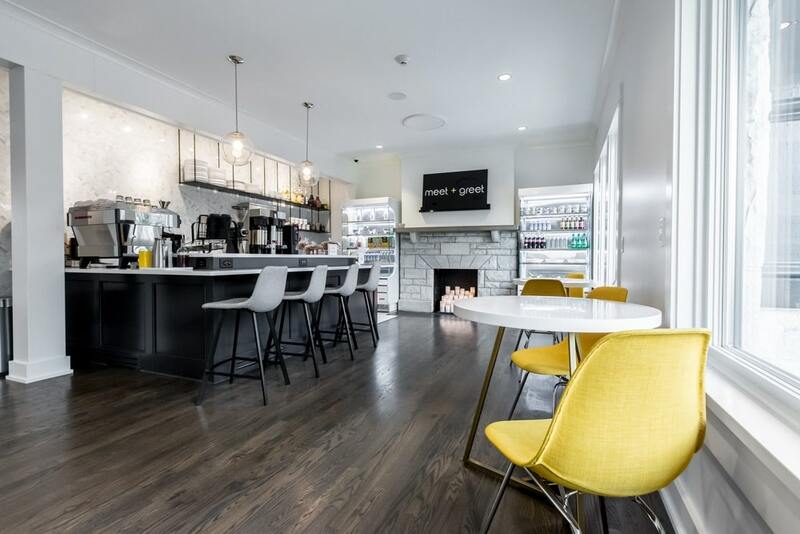 The setup provides a green space, inviting meeting rooms, balconies, an espresso bar, and a grab-and-go café for executives and idea generators to plan and conduct business. 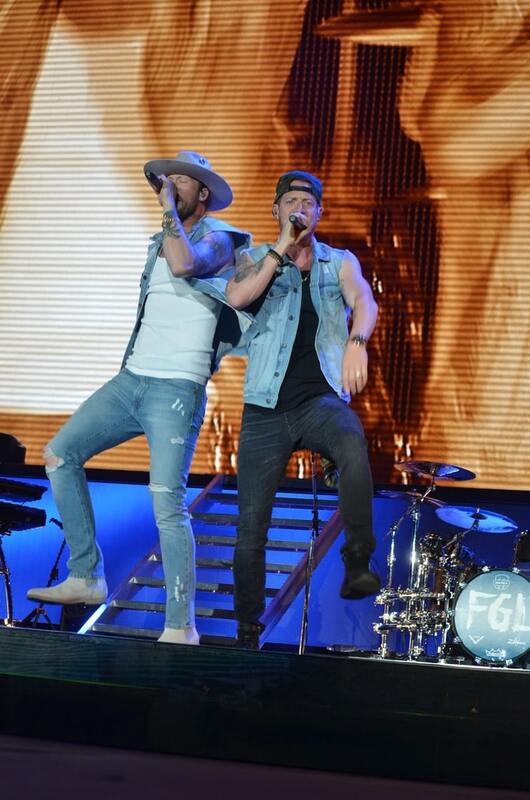 The two also own FGL House, a multilevel restaurant and entertainment venue in downtown Nashville. 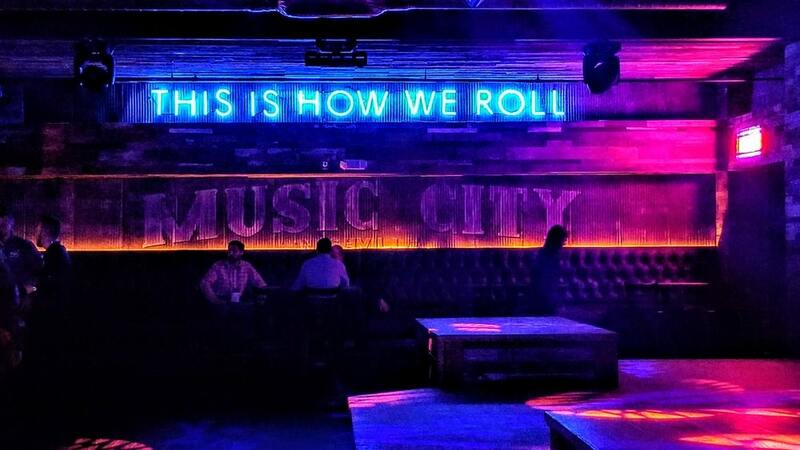 One of a kind, the property contains four levels with a themed bar and distinctive vibe on each, including Little Red Corvette, a piano lounge in the basement, and Cruise, the largest rooftop bar in the city. The restaurant features Southern-style cuisine, and the four bars serve specialty cocktails, local craft beers, and Old Camp Whiskey, FGL’s brand. 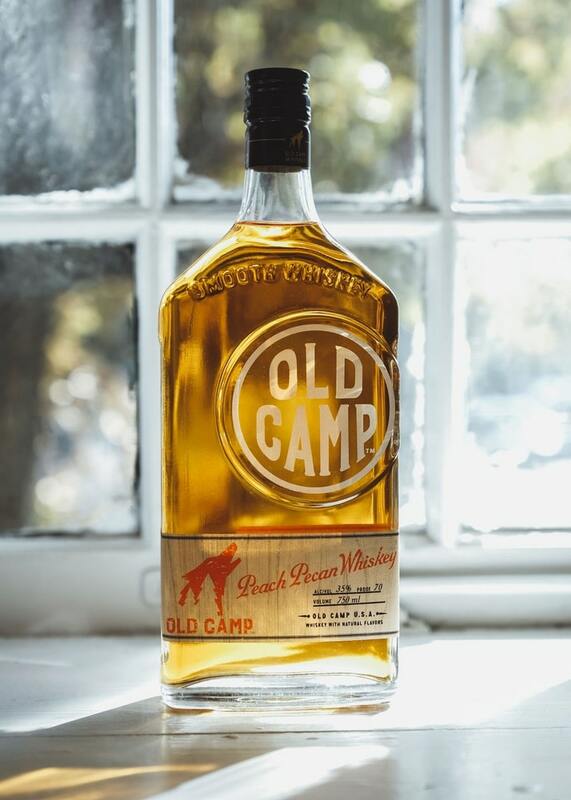 Made in Indiana, the whiskey is aged at least two years and then infused with two iconic flavors of the South: peach and pecan. An artist and entrepreneur in her own right, Brittney learned a thing or two from her grandmother, who had a flea market business. Brittney opened Wondertown, a boutique she ran on Etsy while a student at the University of Georgia. Besides the jewelry she made from bags of broken vintage pieces purchased from flea markets, she sold white shirts that she bought on sale and then customized by dying and cutting the fabric. She loved designing and crafting, and selling her work was more lucrative than waitressing. 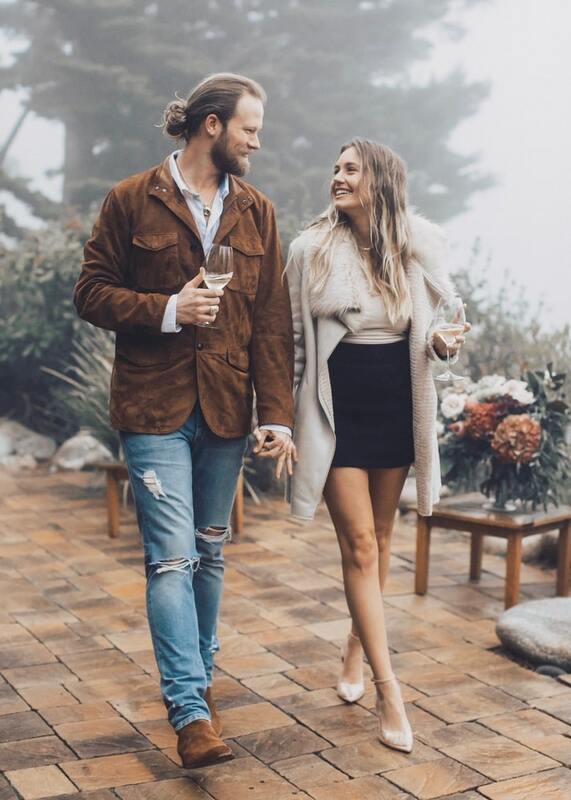 Even after she and Brian married in 2013, Brittney continued to use her go-to tools—scissors, fire, and bleach—to alter their denim and other pieces, as well as band members’ clothing. 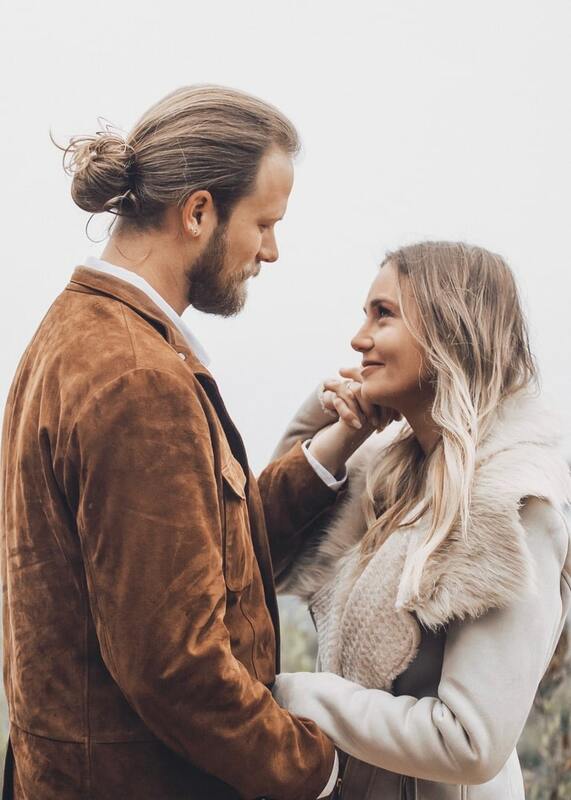 Encouraged by friends and Brian, Brittney decided to pursue her dream of designing clothing by launching Tribe Kelley. The brand name pays tribute to her Native American heritage yet more broadly evokes belonging to an inclusive, worldwide family. The brand name pays tribute to her Native American heritage yet more broadly evokes belonging to an inclusive, worldwide family. 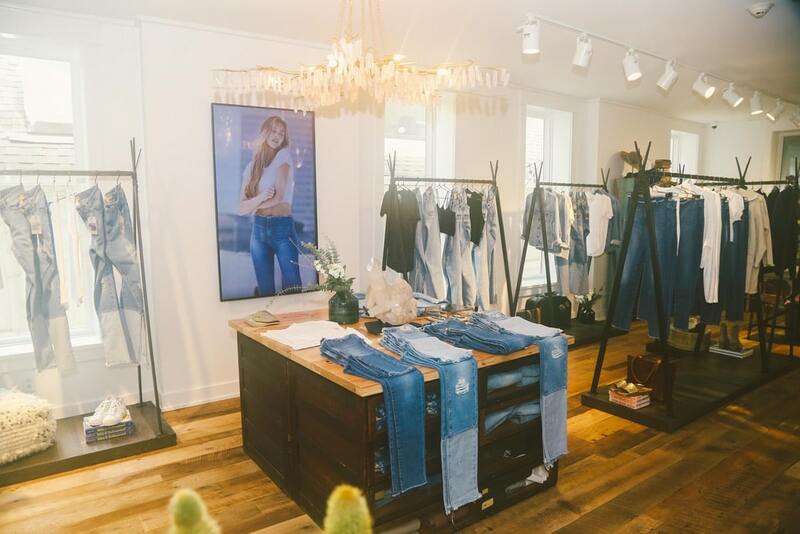 “Our Tribe Kelley clothing and accessories line, plus our wellness collection, is inspired by our tribe, and has all the good vibes,” says Brian. Ethical practices back those sentiments. Sourcing materials and manufacturing products in the United States and paying workers a fair wage are priorities. 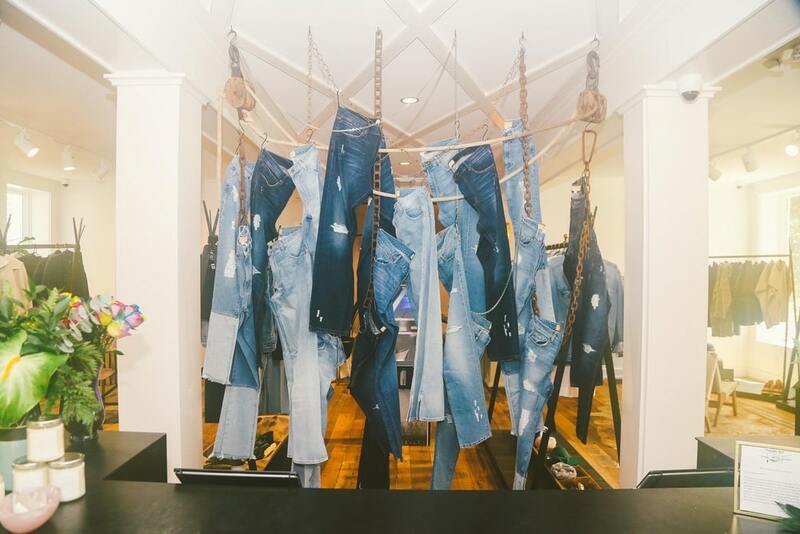 When dying denim, they further adhere to an eco-friendly process. 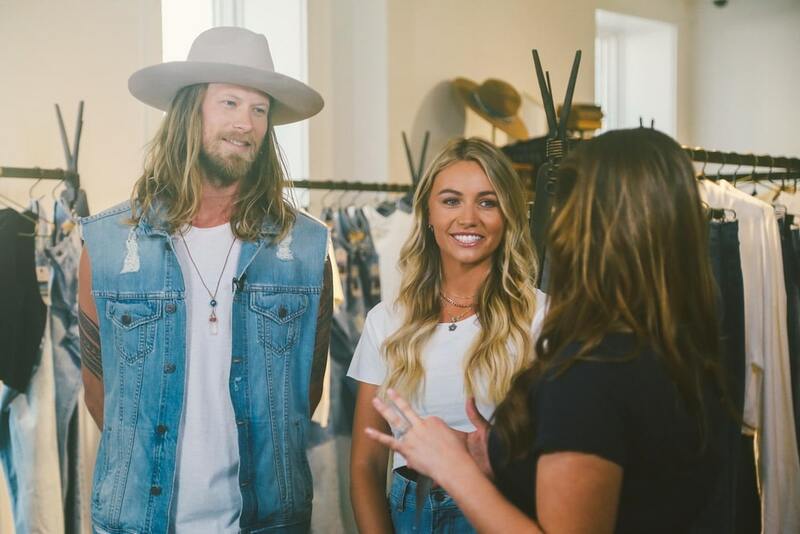 Their merchandise is available online at TribeKelley.com and through their physical stores, currently in Nashville and Northwest Florida. 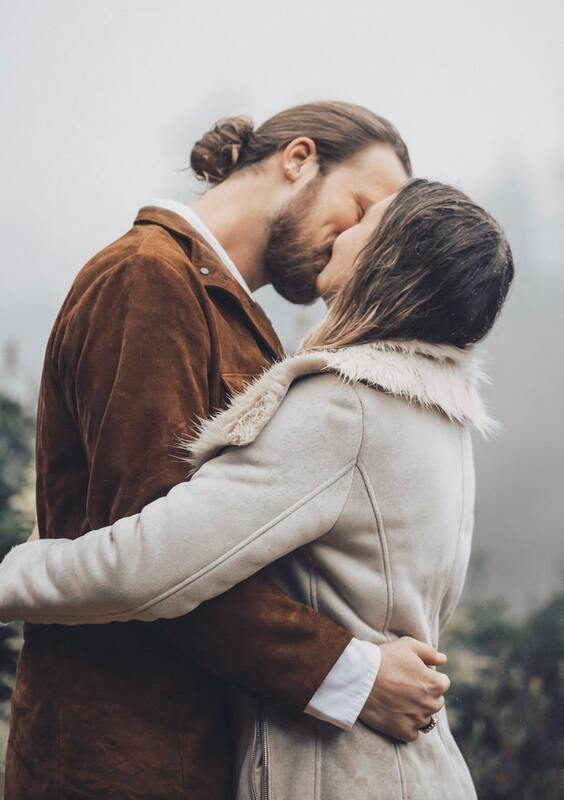 “We opened our first Tribe Kelley location in Nashville, called the Trading Post, and then opened a second location, the Surf Post, in Grayton Beach, [Florida],” says Brian. 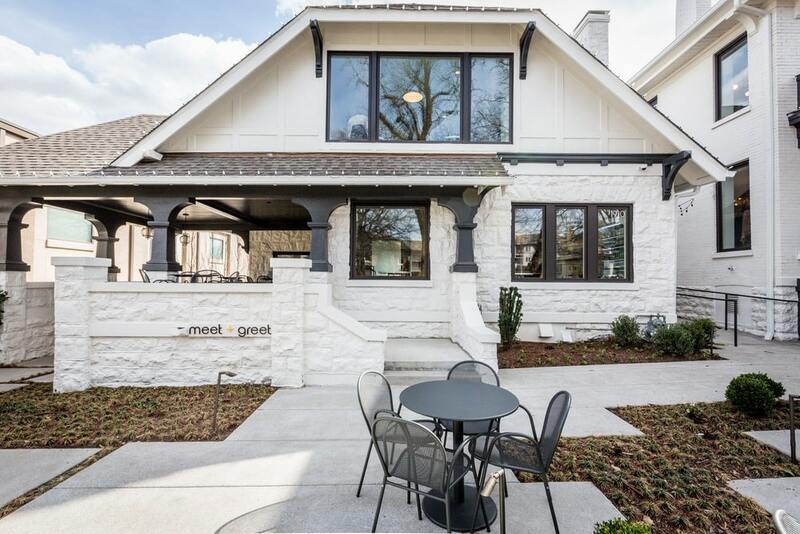 An Old Florida beach house occupied the site they chose for the latter, and instead of demolishing the relic, the Kelleys thoughtfully remodeled the structure, which opened in the summer of 2018. “And we’re just getting started!” exclaims Brian. 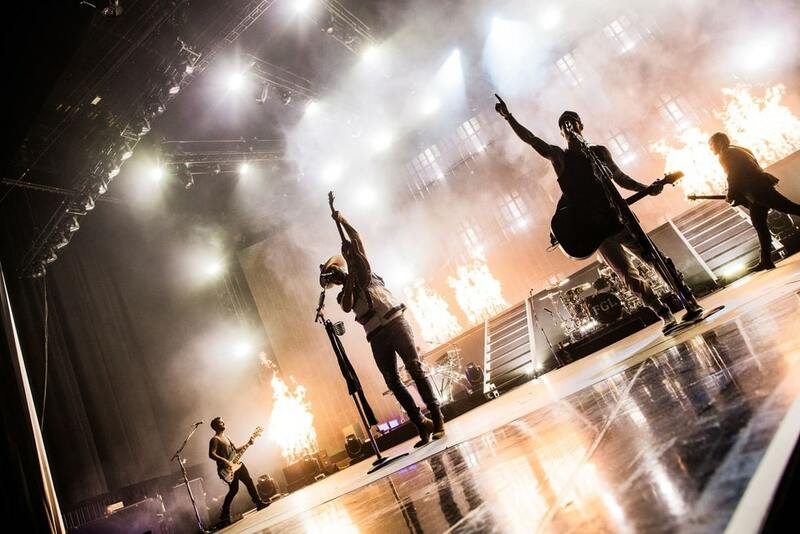 No doubt, whatever is meant to be, FGL will be working to make it happen.